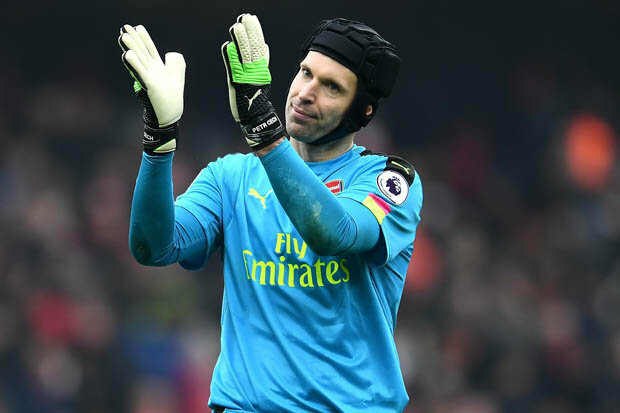 PETR CECH has refused to admit defeat in the Premier League title race. 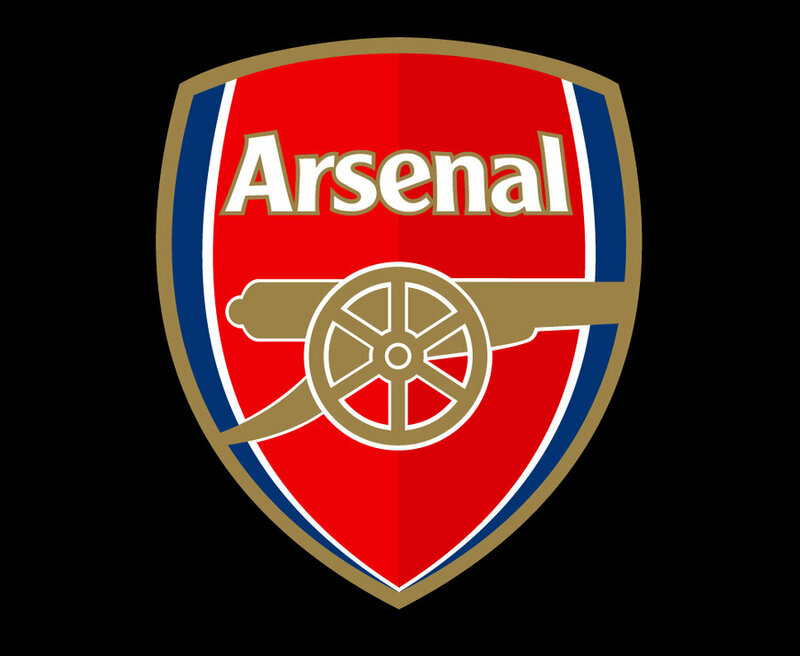 Arsenal’s season looked to have fallen apart as they lost to Chelsea and Watford last week.But there was respite for under-fire boss Arsene Wenger as his side won 2-0 against Hull at The Emirates earlier today. 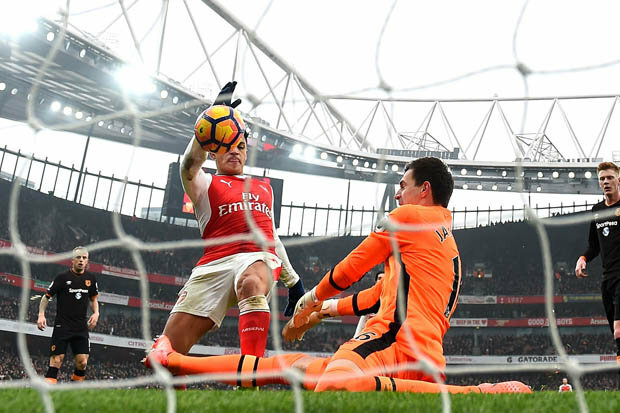 Cech’s old team Chelsea are miles clear at the top of the table and boast a nine-point advantage over Arsenal with a game in hand. But despite the daunting lead Cech is refusing to throw in the towel. He told the BBC: “There are not many games left to be played, and though Chelsea have a big advantage all we can do is make sure we keep winning our games.”The table is very congested in the race for the Champions League positions, so this win is exactly what we needed.